It is rigged to Mostly lose in this game, it’s a game not real slots, the fun is to win more than losing that’s the attraction of the game. Fix this so people can enjoy playing your game... Then maybe they will buy some credits let a few jackpot hit then ask would you like to buy extra credit to boost your winning let say 2,3,4,5 time more..
4/23/19 I’ve deleted this app. I’ve been burned too many times and the customer service is terrible. I loved this game but I give up. The new more campaign is a scam. Took all the fun out of the game. Bought coins and lost them and no attempt to replace them. Old Review: I only won right after downloading game. Ever since then I have spent too much money buying coins. I have given up on this game. Don't waste your time or money. You will regret it if you spend any money on this game! Free coins and lots of rewards / bonuses! 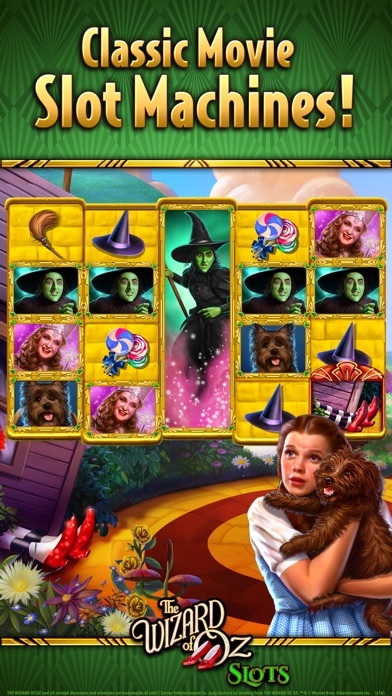 I’m enjoying the wizard of Oz slot alot! Unhappy with the new change. I have played wizard of OZ for at least four years now. And though I can’t say I won all the time I did enjoy being able to play most of the games from my level on down. And yes I bought a couple coin packages. But this new higher coins and bets have locked me out of the games I do like play unless I buy the upper coin packages. 100000 million to just play the game I like. I have also noticed I don’t win like I did even if I save and collect my coins for a day. I wished you would have left it alone. Guess I will find another slot game that isn’t so rich for my blood sorry. I’ve been playing this game for a few years now and recently it got really good. I was winning a lot so I didn’t mind spending money on the app, until recently they started giving us more money, free spins and bigger player gifts but then they quadrupled the cost of the games and we’re not winning like we used to so it’s made this game completely unplayable. I hate to say it, but I think it’s time to delete the game. So sad, I really liked it. 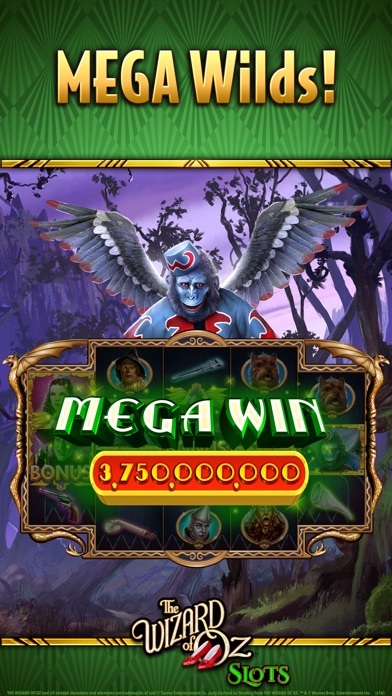 Awesome chill fun exciting and magical cool graphics slot-machine game! 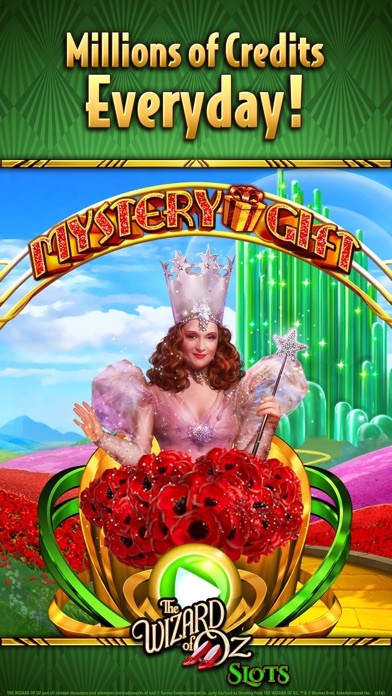 Wizard of Oz is an excellent entertainment package of games. It’s guaranteed to keep you interested in playing beyond your allotted time. Just don’t forget to pick up the kids after school - lol. What did you do to the game? In the latest update, April 2019, you changed the minimum bet in the high-rollers lounge. 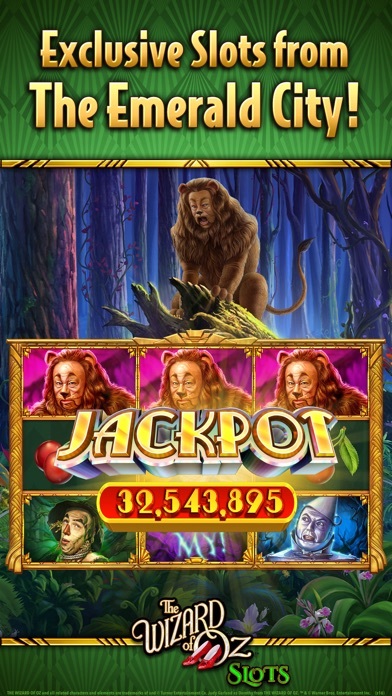 Now it is five times higher than it was, and there is no winning; no free spins. Your coins are very expensive to buy, and the winning is very low. Once my coins run out, I’m deleting the game. 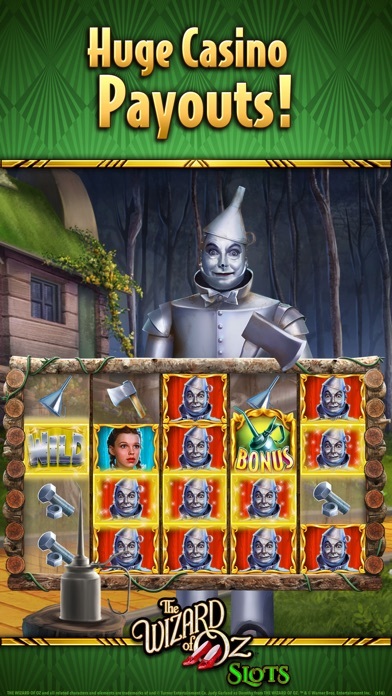 What was once a really good slot game play, is now a bust!